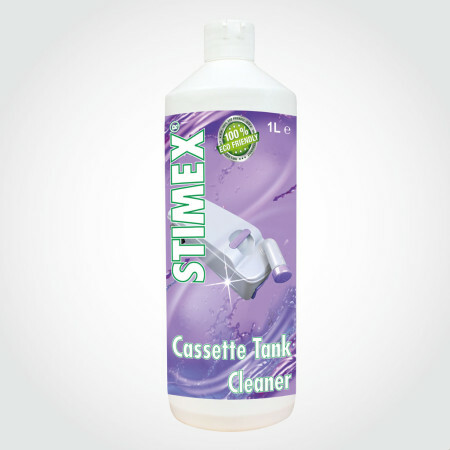 STIMEX® CAMP-BLUE SACHETS - STIMEX® Nederland B.V. STIMEX® CAMP-BLUE SACHETS - STIMEX® Nederland B.V. 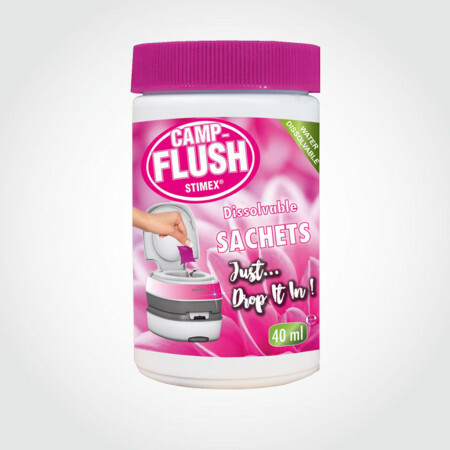 The trusted quality of Camp Blue in a SACHET! 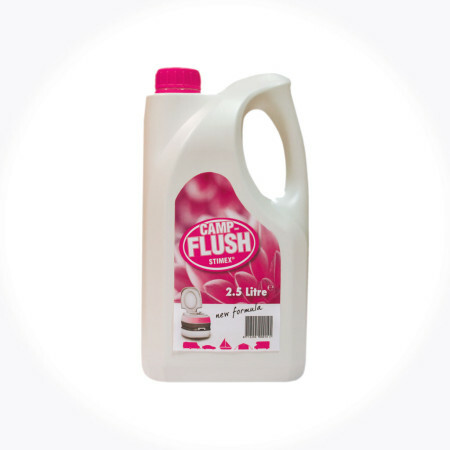 For best results first fill the waste tank of the chemical toilet with approximately 1½ Ltrs. of water and than add 1 or 2 SACHETS of Camp Blue. The Sachets will even dissolve in cold water! 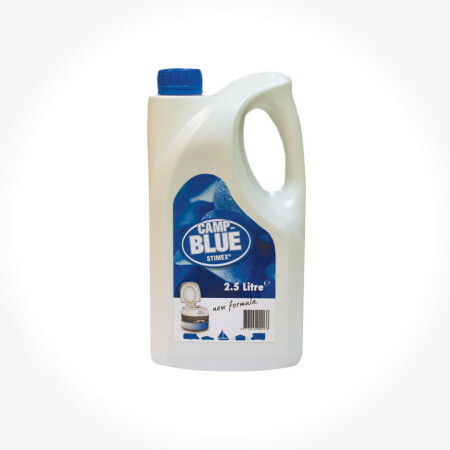 CAMP-BLUE is an environmentally sound highly concentrated toilet liquid, especially designed for the waste tank of the chemical toilet. 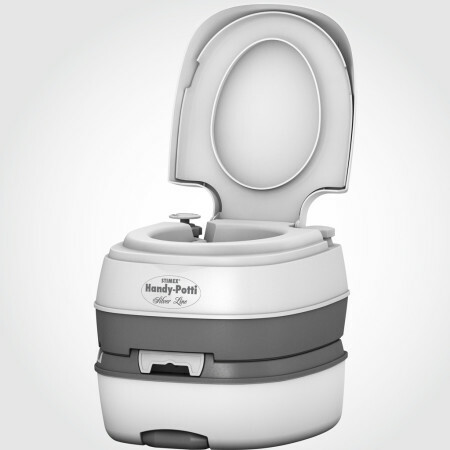 Because of the unique composition of CAMP-BLUE the brake down of faeces and urine is stimulated. Also nasty smells are broken down and it prevents gas forming. 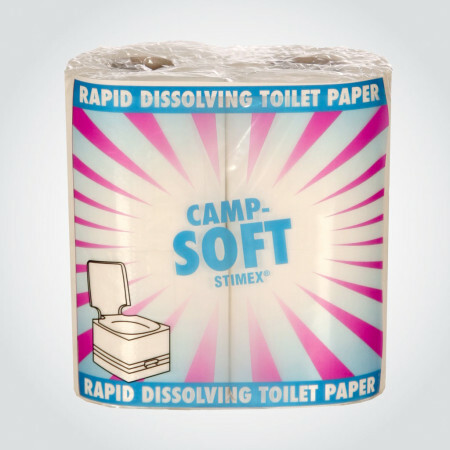 CAMP-BLUE is biodegradable and can be used in all chemical toilets.